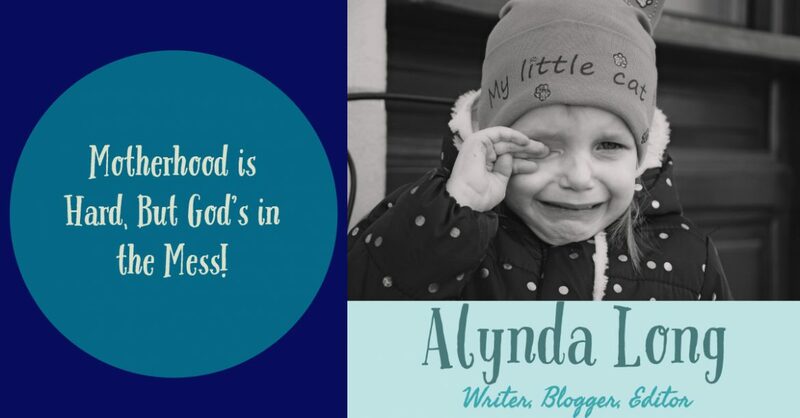 Motherhood is Hard, but God's in the Mess with us! Motherhood is hard! Sometimes I feel guilty acknowledging that fact. After struggling with infertility then losses of pregnancies, I feel like I should tout every … Continue reading Motherhood Is Hard, but God’s in the Mess!